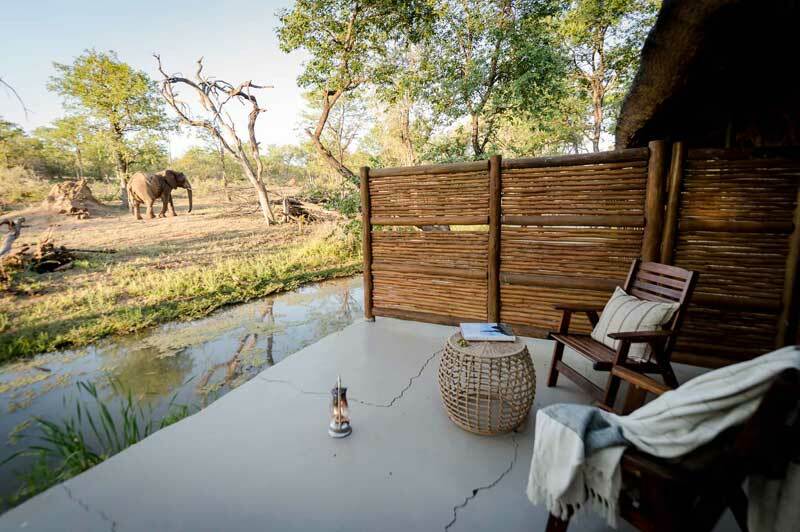 This 6-night luxury safari offers guests the opportunity to explore the highlights of Hwange National Park & Victoria Falls and participate in a host of adrenalin pumping activities. 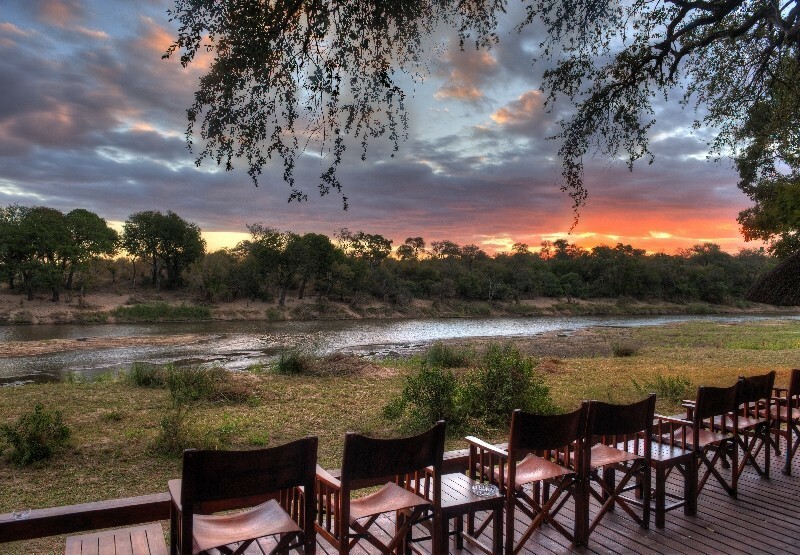 Explore the Hwange National Park in open 4x4 vehicles and spot the Big Five. Spend your budget on all the adrenalin activities on offer at the Falls, such as white-water rafting, bungee jumping, micro-lighting, sunset cruises and even fishing. A representative will meet guests at the airport and transfer them, via road, the Ilala Lodge. 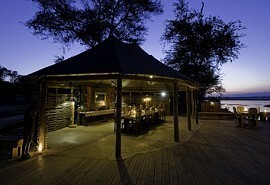 Guests will spend 2 nights at Ilala, which is the closest lodge to the Victoria Falls. There are plenty of adrenalin activities on offer to indulge your more adventurous side. Activities are at an additional cost. Enjoy a thrilling time white-water rafting, micro-lighting over the Falls, bungee jumping and much more. 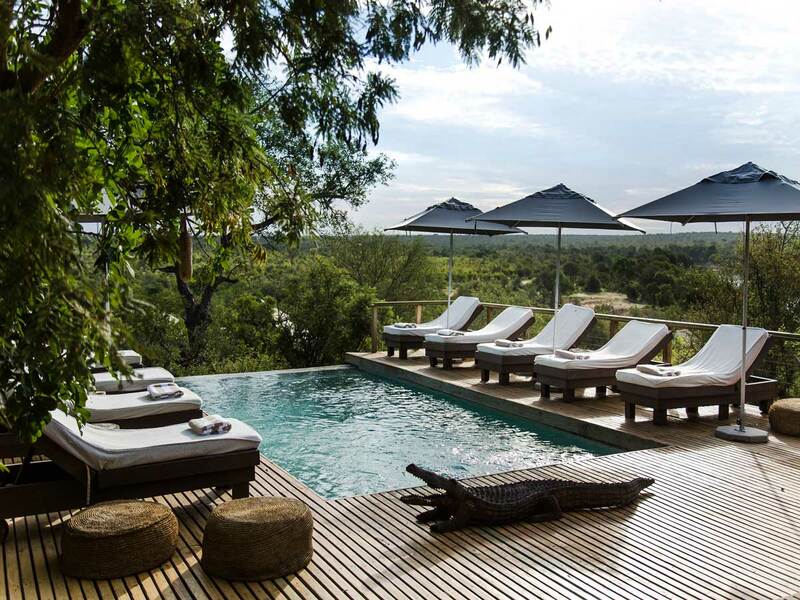 Ilala Lodge is conveniently located close to the falls and is a family-owned lodge. Wildlife can be spotted roaming on the lawns - the lodge shares its borders with the national park. The best part? You can actually see the "smoke" from the Falls ! After breakfast and morning activities, guests are transferred by road to Davisons Camp in Hwange National Park where they will spend 4 nights. Activities at Davisons Camp include open 4x4 game drives with a qualified ranger & tracker and guided nature walks. 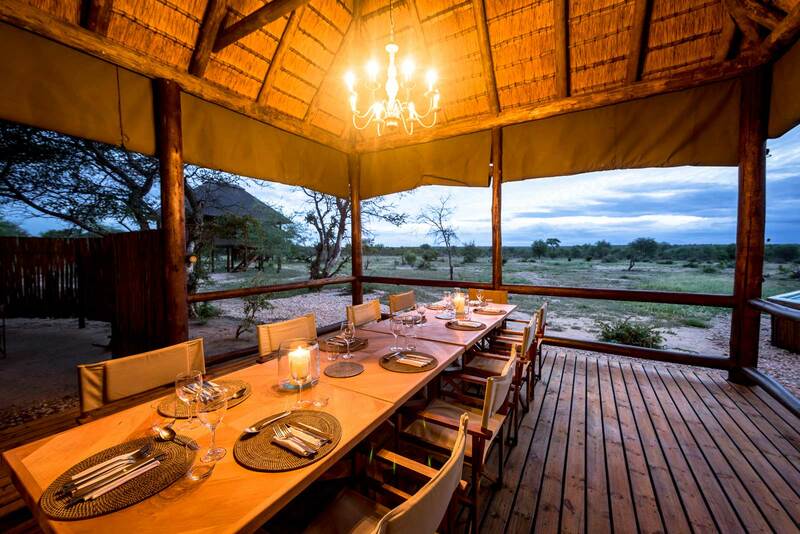 Davisons Camp is a classic safari camp located in the private Linkwasha Concession of the Hwange National Park. 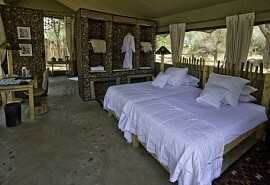 There is a waterhole in front of the camp and each tent has a verandah overlooking the waterhole. 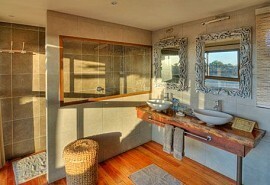 A honeymoon suite is also available. 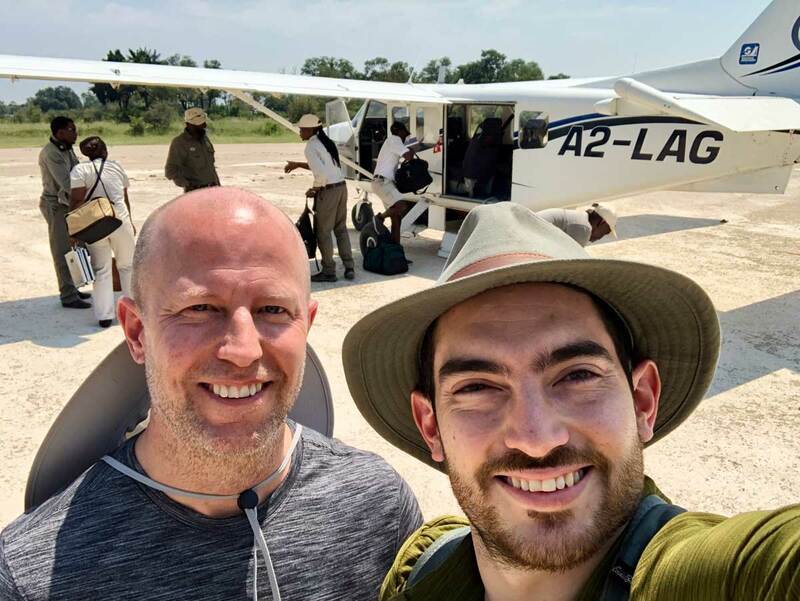 After breakfast and morning activities, guests are transferred by road to Victoria Falls airport in time for their onward travel arrangements. Take your family on a 7 night trip to Zimbabwe and Vic Falls. Stay at the family-owned Ilala lodge and book adventure activities such as white-water rafting and canoe safaris. Your stay at Mana Pools will give you the chance to spot the Big 5 in open 4x4 game vehicles.